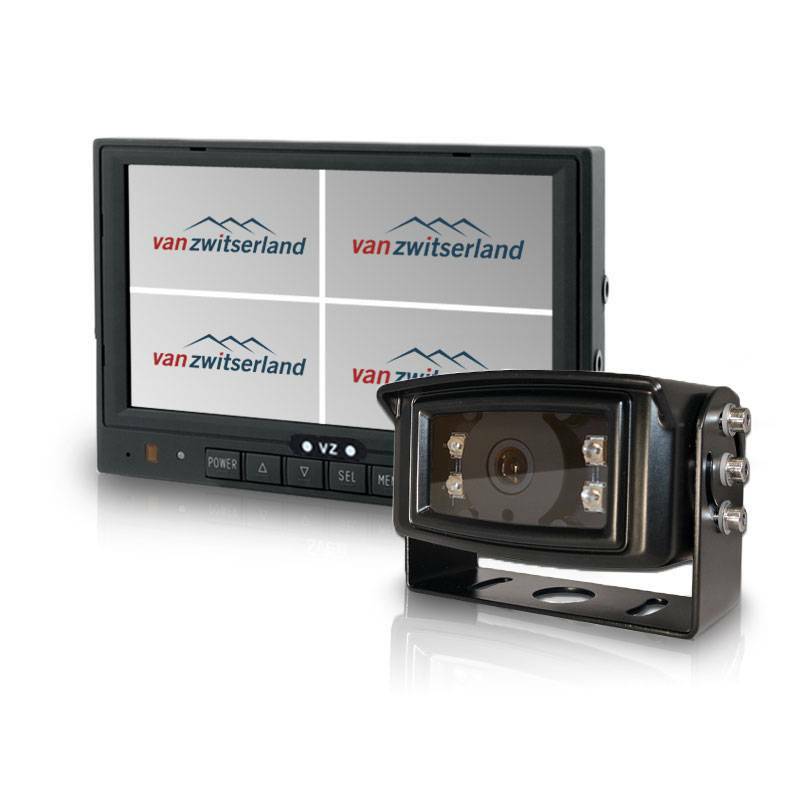 Below you can find all our standard camera systems, all these systems can be adjusted to fit different needs, if you still however can’t find a system which fits your own personal needs you can always create your own perfect combination of monitor(s), camera(s) and accessories. 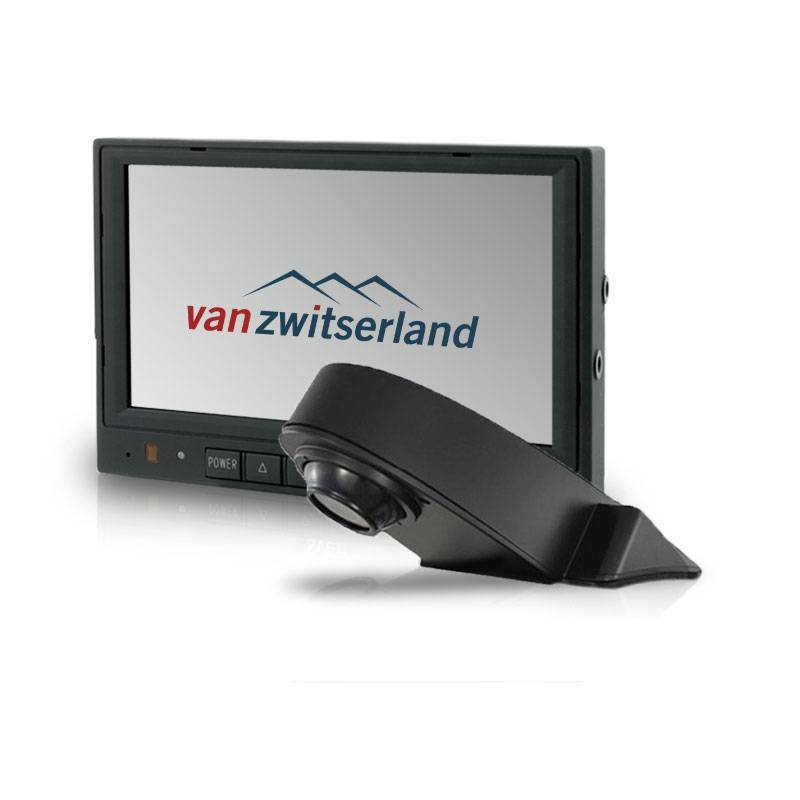 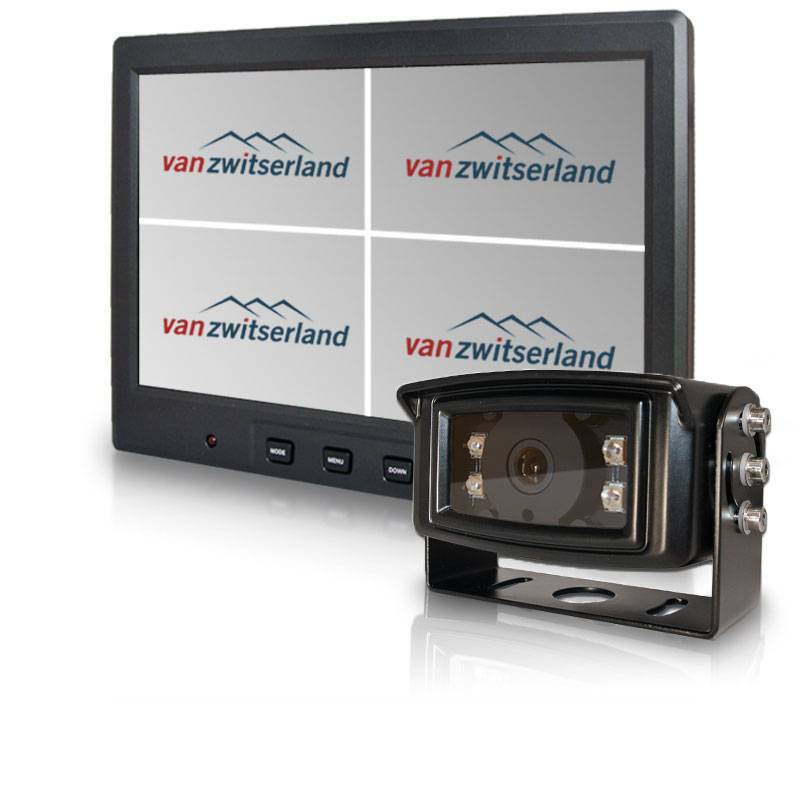 Or you can call us at 0031 (0) 15 212 51 11 (or e-mail info@vanzwitserland.nl)and we will help you find the right system. 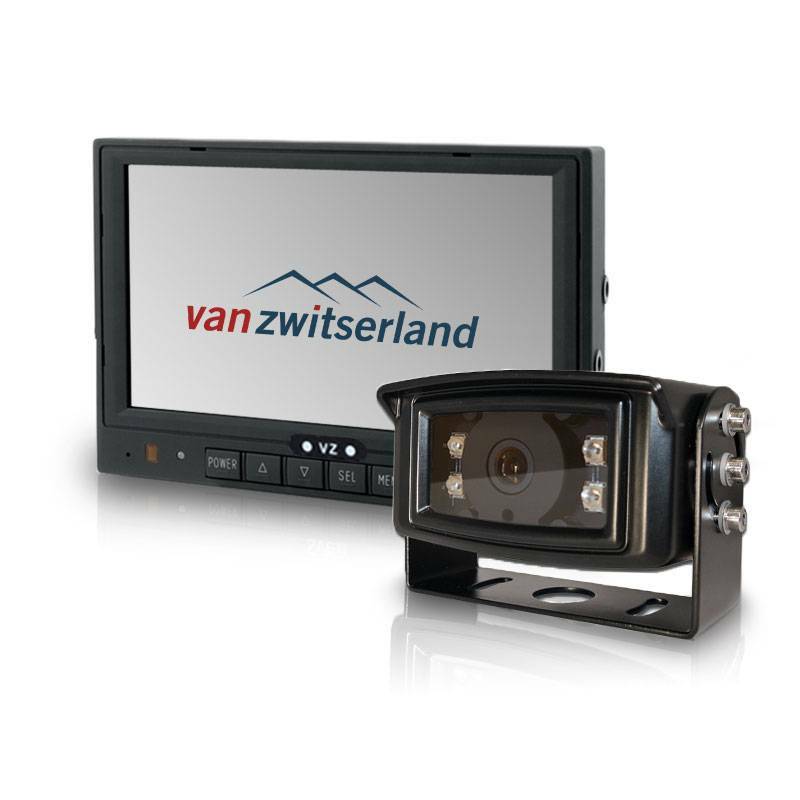 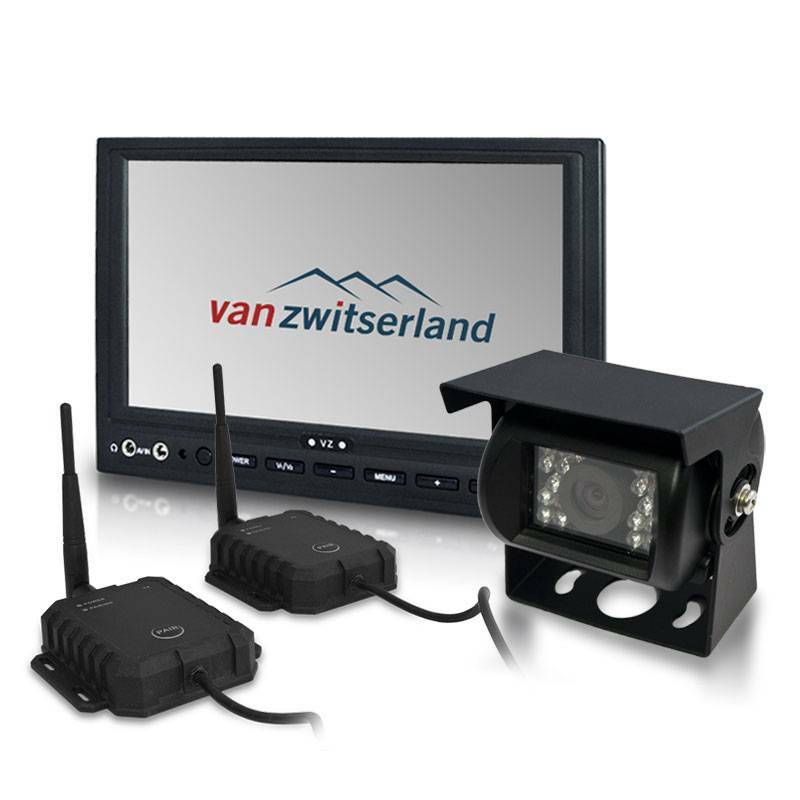 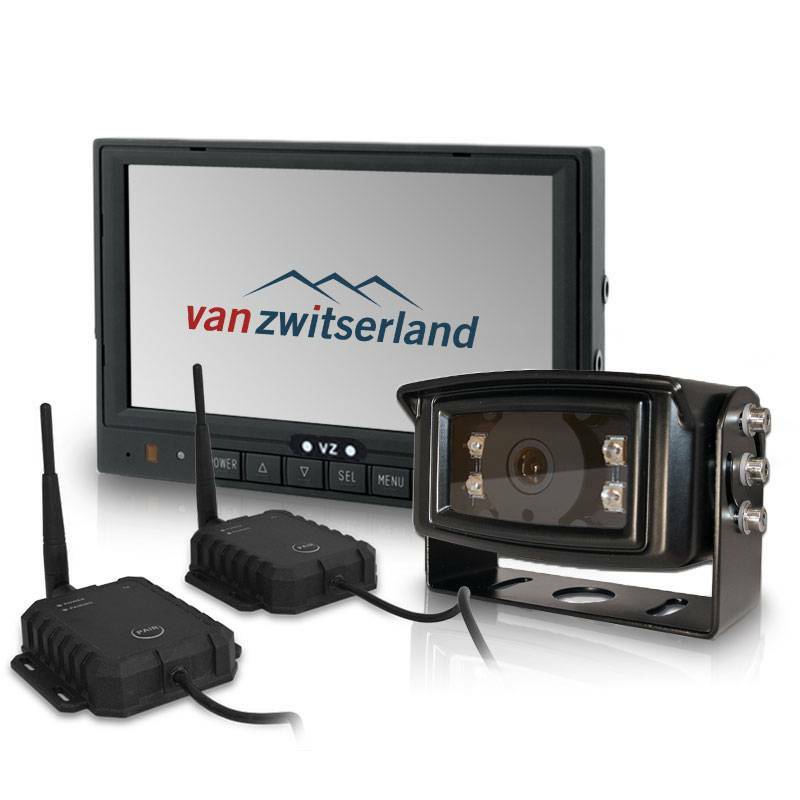 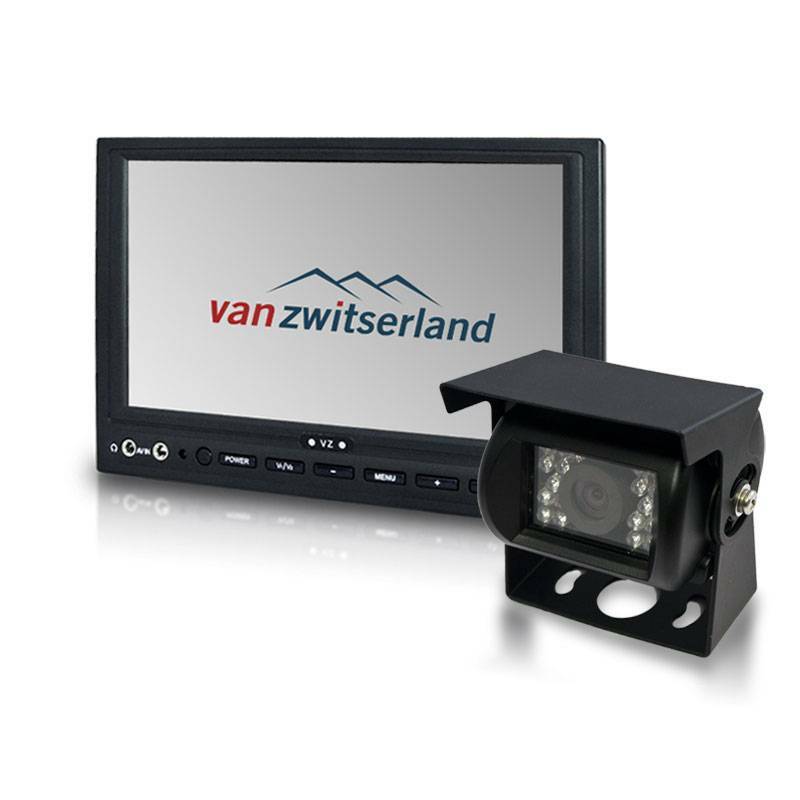 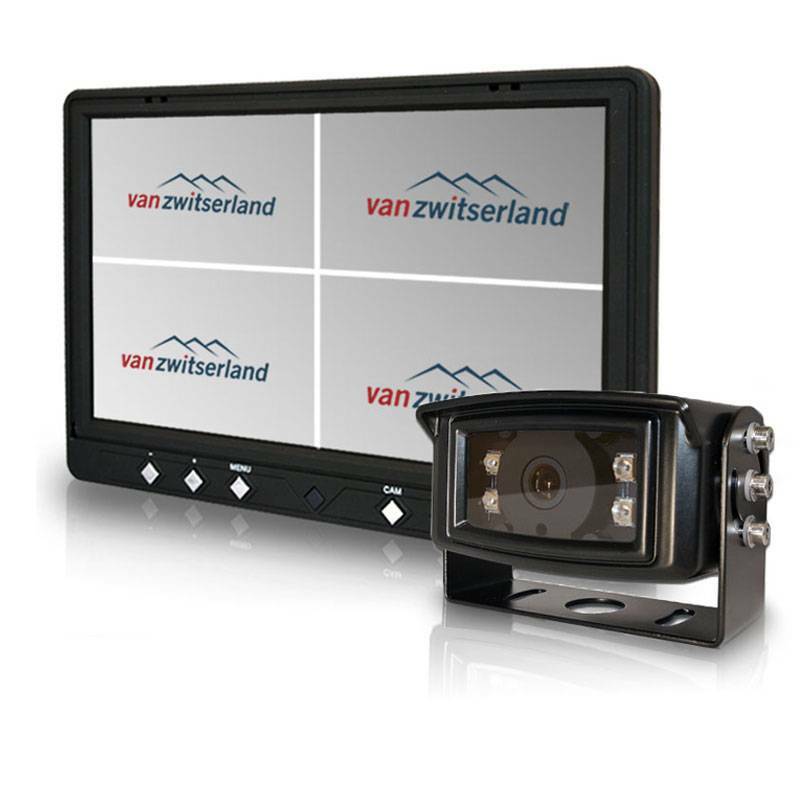 High-end rear view camera system for professional use.